Watch out for adorable style in the Stella McCartney Kids™ Snake Leggings Early. Straight leg with leg cuffs. Snake print along the sides. 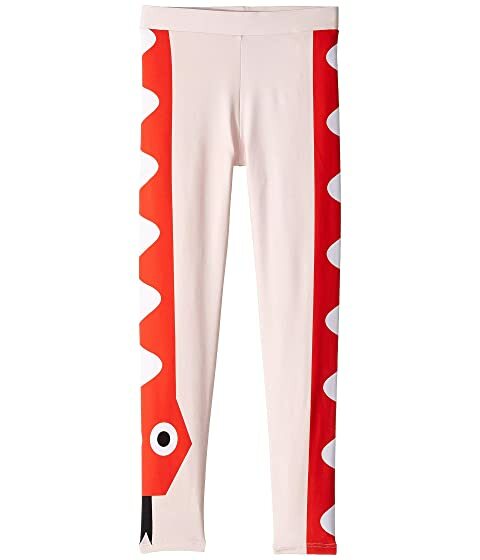 We can't currently find any similar items for the Snake Leggings Early (Big Kids) by Stella McCartney Kids. Sorry!